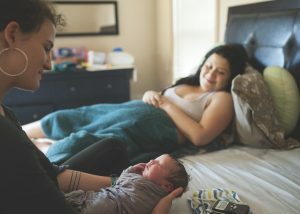 Preceptors are essential to expanding the numbers of new midwives in the profession, but preceptors also benefit from mentoring student midwives. Students bring fresh new energy to preceptors’ work, as student midwives and are eager to help with all aspects of midwifery practice. Teaching is a great way to stay current! Students often bring up-to-date information from their courses and willingness to do research. As students progress through their studies, they bring more advanced skills to the practice they work within. Birthwise preceptors are eligible to take continuing education courses (which count as NARM CEUs) at Birthwise at a reduced rate – 50% of the audit fee. Birthwise pays a per-birth stipend to preceptors as a thank you for their time. If you meet the requirements and are a interested in becoming a Birthwise Preceptor, please contact the Birthwise Clinical Director for an application packet. Since Birthwise is a MEAC-accredited school, you do not need to be a NARM-certified preceptor. We have our own preceptor application process. 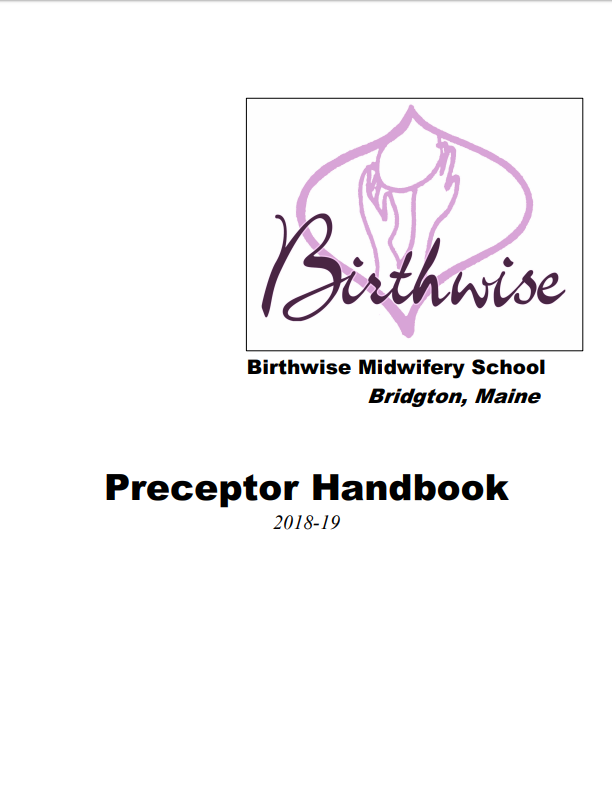 Thank you for your interest in becoming a Birthwise Preceptor. To get started, contact the Birthwise Clinical Director. We look forward to hearing from you soon! Current preceptors, click here to access the Preceptor Handbook and other important resources.